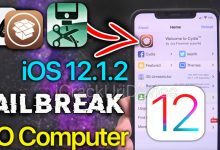 Home/Jailbreak iOS 12/unJailbreak iOS 11.3.1 Remove & Uninstall Electra! 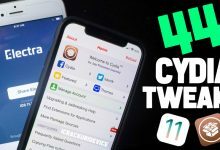 unJailbreak iOS 11.3.1 Remove & Uninstall Electra! 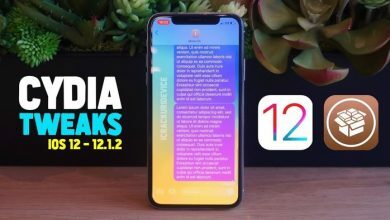 Unjailbreak iOS 11.3.1 Tutorial to Delete Electra and Uninstall Cydia – Once you’ve jailbroken iOS 11.3.1, you may want to remove the jailbreak (aka un-jailbreak), all Cydia tweaks, the Electra app, and even Cydia entirely to start from scratch. 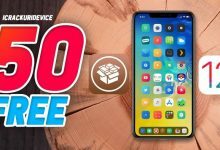 In today’s tutorial, we’ll walk you through the simple steps required to start fresh and try the iOS 11.3.1 jailbreak again. 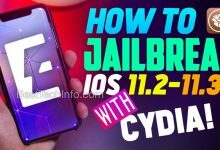 This is useful for individuals who simply cannot properly use Cydia on iOS 11.3.1. 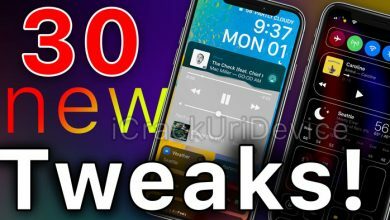 This bypasses dpkg_locked, and other issues pertaining to Cydia. In addition to the steps listed below, I recommend following along with the video embedded above. 1. Launch Cydia, tap Search at the bottom and type in “substitute”. 2. In the top right corner, tap modify, followed by remove and follow the on-screen prompts to remove it. 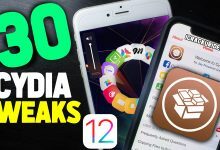 This process will install all tweaks you happened to obtain via Cydia. 3. 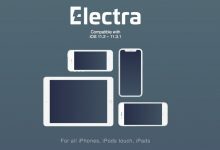 Download an SSH client, two are linked below for Mac and Windows, and the cleverly named delectra (delete Electra) script. Once obtained, launch your SSH client and input your iOS device’s IP address for the server ID. Note: Your device must be on the same Wi-Fi as your computer. To obtain your device’s local IP on iOS, open the Settings app > Wifi > i. 4. For the port inside your SSH client, input ” 22 “, leave the default username as ” root ” and type ” alpine ” for the password (this is case sensitive). 5. Open a terminal window inside your SSH client, type ” bash unjailbreak.sh ” and hit enter on your keyboard to continue. 6. 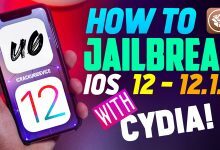 Follow the on-screen steps to proceed with the iOS 11.3.1 un-jailbreak process. 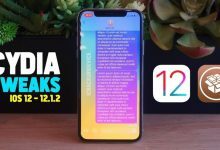 Once complete, your iOS 11.3.x device will reboot and Cydia will no longer be present. This restores things to default and unjailbreaks iOS. 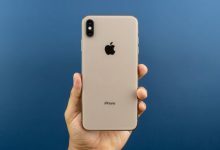 Coolstar (the developer of the electra jailbreak) may also be working on a way to un-jailbreak that restores the APFS snapshot taken during the initial jailbreak for a true stock iOS. 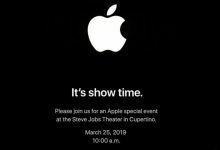 stay tuned and follow us on social media for complete updates. 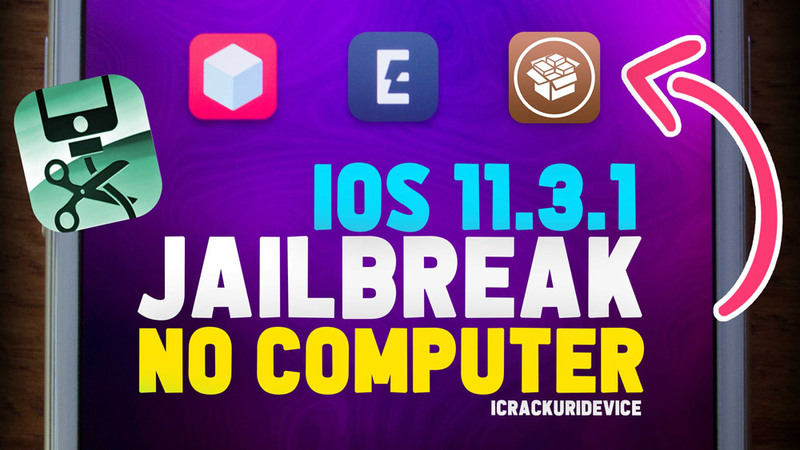 Once you’re no longer jailbroken, you can re-jailbreak on iOS 11.3.1 by clicking or tapping here. 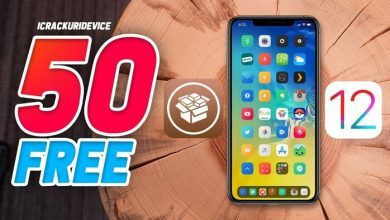 how would i put the unjailbreak.sh file in my root directory if i am on windows using ifunbox and putty? For WIndows, once you have placed unjailbreak.sh in the root directory of your device, open window terminal and type “ssh [email protected]###.##.#.###” without the quotes. Confirm saving by typing yes. Hope fully you will be in /root. After that execute the .sh file by typing “bash /unjailbreak.sh” without the quotes and enter. That should execute the .sh file. 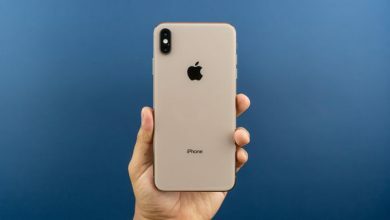 Can I restore my iPhone via “Erase content” and settings after this without any issues?